The WEIN+TRAUBEN Welt sets attractive accents to discover the universe of grapes, wine and viticulture. 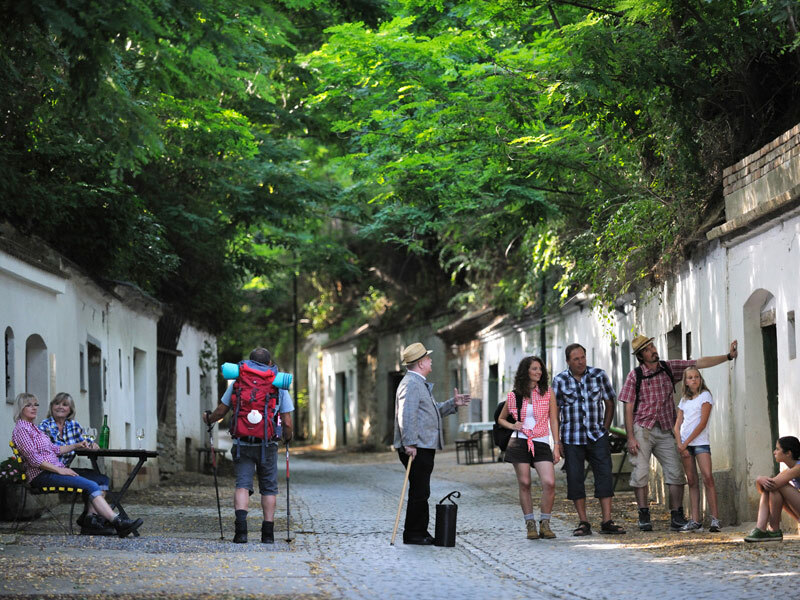 Visitors enjoy the idyllic open-air area with vineyards, wine press houses and wine cellars or travel through thousands of years in history of the wine town with a spectacular interactive tool at the baroque public hospital. At the museum of wine presses, you will learn about the development of wine technology up to the present. 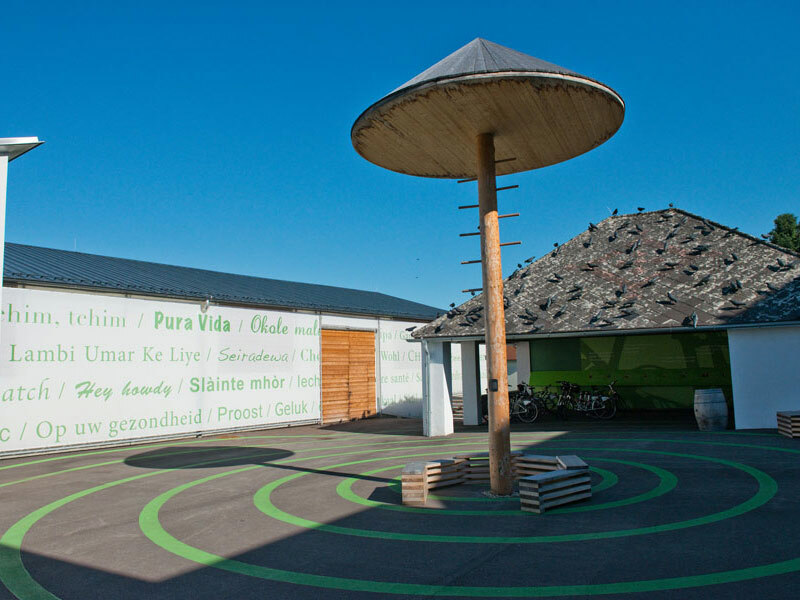 Children can go wild at the grape playground or at the hall of grapes, where the myth of the grapes and insights into 200 years of tavern history are presented. The tour ends with a sample of grape juice or wine at the close-by Wine Market of Poysdorf. 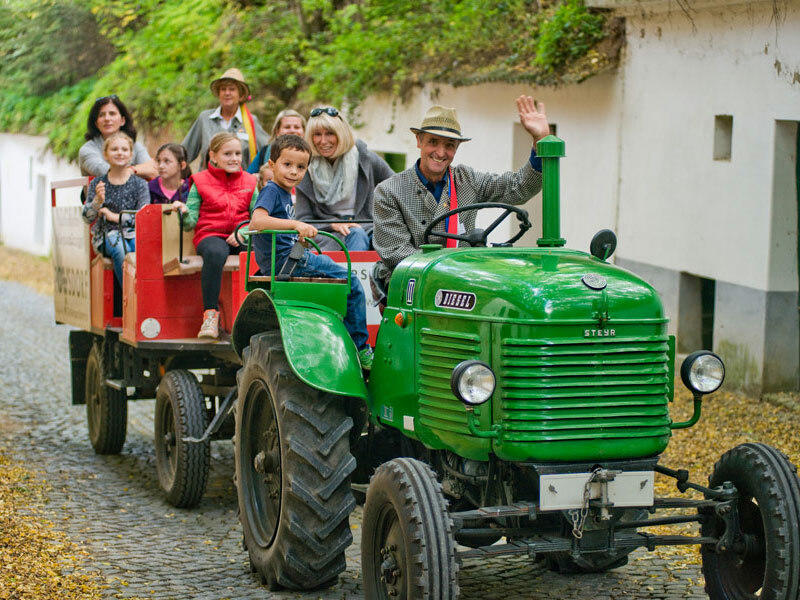 High up on a historic fire brigade trailer your tractor guide drives you at comfortable speed to picturesque places and buildings around the wine town. Ride to the many princely estates from Poysdorf to the ‚Koharygruft’ in Kleinhadersdorf on a fancy decorated trailer. Included are sparkling delights, coffee and Prince’s cake at Eisenhuthaus. What a feeling, riding slowly through the rolling vineyards up on an original Steyr 15! And you can even drive on your own! We invite you to experience many facets of the wine town and give you an overview of the variety of restaurants and taverns. 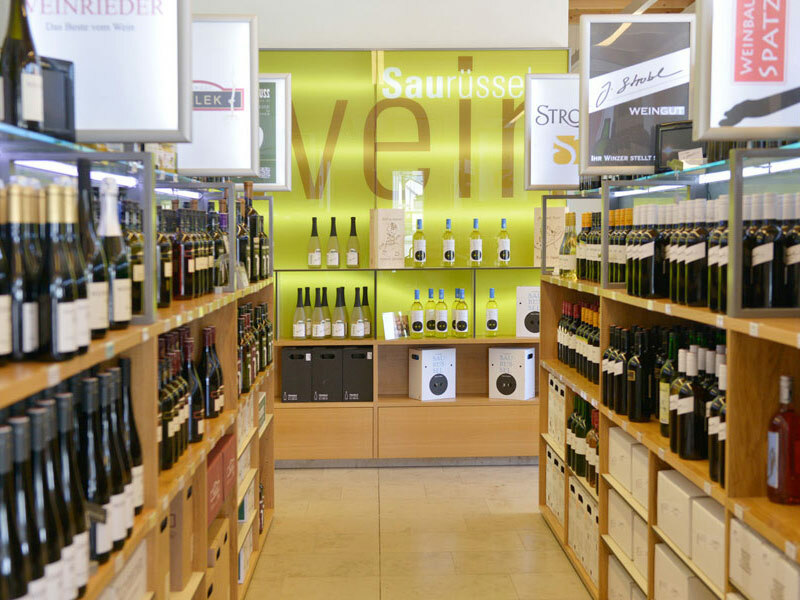 The WEIN+TRAUBEN Welt is one of the main tourist attractions in Lower Austria. Our pittoresque cellar lanes, the vinyards and all other sights which can also be experienced by tractor cruises, are waiting to be discovered by you! Poysdorf has much to offer for hikers and bikers, too: come and convince yourself! A paradise for wine lovers – as you can select from the best local wines. Wine experts help you to select from the high range of fine wines presented by 30 renowned wine growers.